Liam Gallagher appeared on SiriusXM July 31st to perform his new single "Wall Of Glass" along with the Oasis classic "Wonderwall." Before singing "Wonderwall" he got a dig into his brother, comparing Noel's version of the beloved song to Dolly Parton. 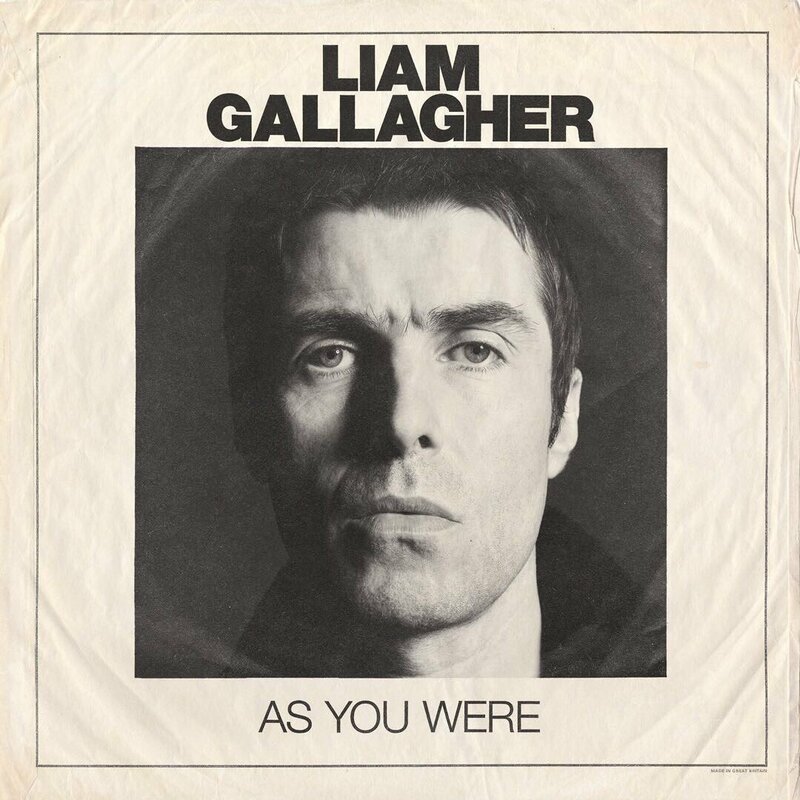 Watch Liam's performance below and since he threw down the gauntlet, compare his version of "Wonderwall" to Noel's. Liam Gallagher is set to perform at Lollapalooza in Chicago on August 3rd. UPDATE: Gallagher's set (taped, not live) will stream Friday, August 4th at 6:45 pm ET. View the full streaming schedule here.